Let’s start cleaning all my backlogs by posting a review of the primer that I have been longing to post since the last quarter of 2016. 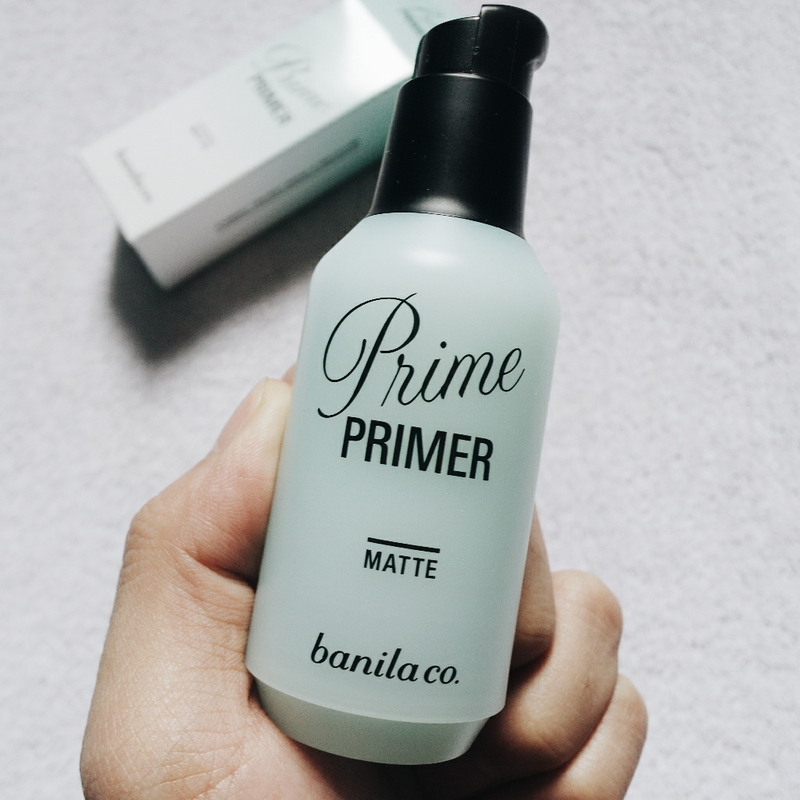 Banila Co. Prime Primer Classic Matte is one of the best-selling of cosmetics items in Korea. It can cover pores, soothe fine lines, moisturize skin, control oil secretion and provide a fitted and longer hold for the foundation follows. 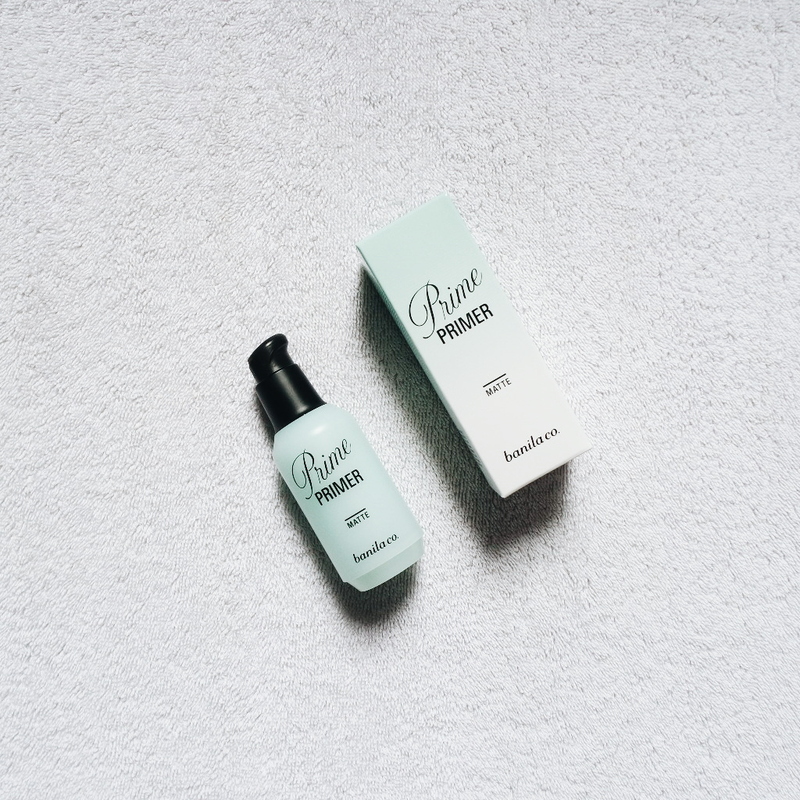 The primer tightens skin for a more lifted and radiant look. 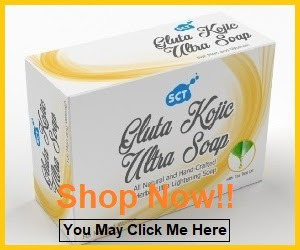 Particularly suitable for combination and oily skin types. 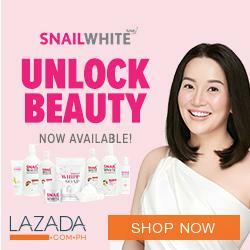 I saw that this was on sale from P1,000 plus to P600 plus so I immediately added this to my cart and paid along with the other products that I have ordered from Althea Korea. I am expecting it to be a great primer since it's a little pricey talking about its regular price. The smell is so mild that it's almost fragrance-free. The texture reminds me of Quick FX No Shine Mattifyer which I made a review here. 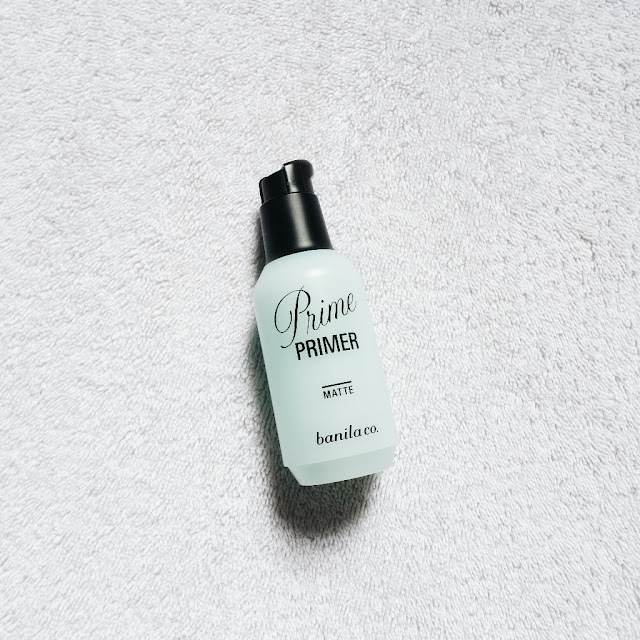 Though, the Banila Co Prime Primer is lighter when it comes to consistency. 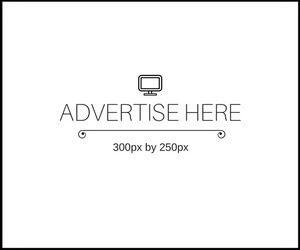 You only need a pea size of the product to create a shine-free flawless canvas. Yes, a little goes a long way. You don't need a lot of primer because it will only make your makeup slide instead of holding it for a long time. Remember that less is more! 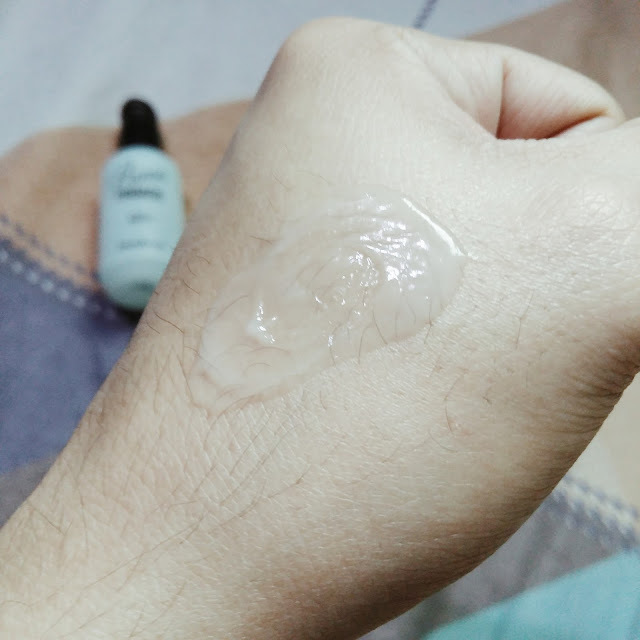 I've been using this primer for few months now and I am loving it. It makes my face smooth and shine-free for couples of hours. I also like that seamless foundation application on top of Banila co. Prime Primer. I still oil up after few hours yes, but the oiliness is decent and it actually makes my face looking healthy ang glow and not flat. I just don't like that it didn't even blur my pores like what it claims. 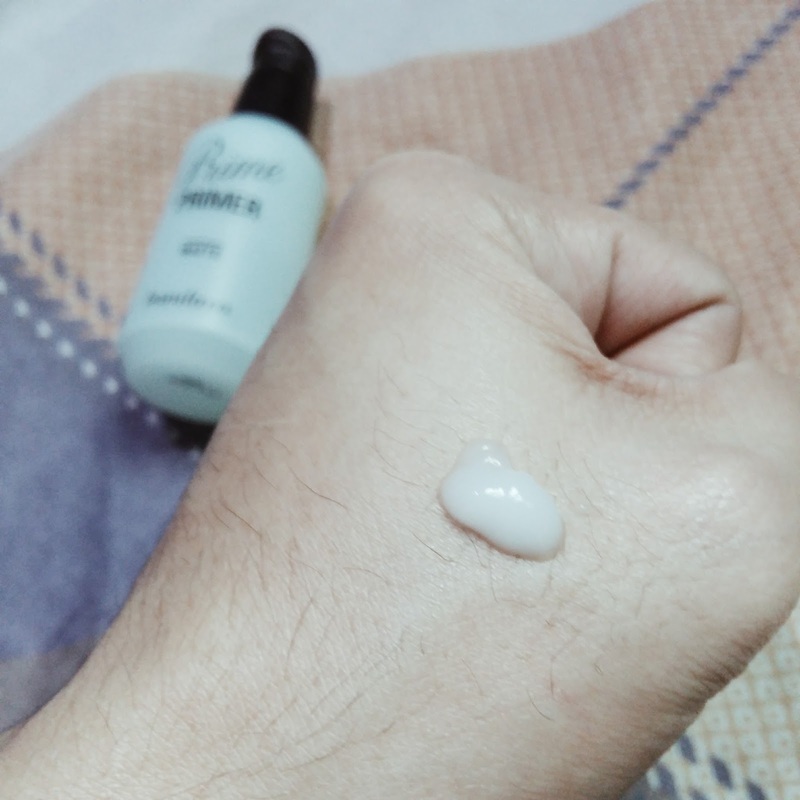 Some primers somehow fill your pores and blur them out but this Banila Co. Prime Primer didn't do that. I also don't like the packaging because the bottle looks like it's big but when you see the actual container, the product is half full only. The packaging is kinda misleading and I hate it. 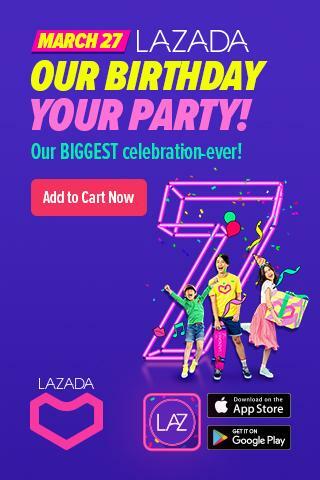 Destined to be Yours full trailer on V-Day!